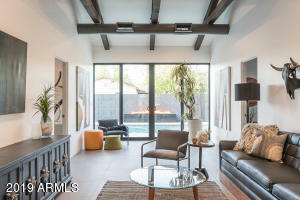 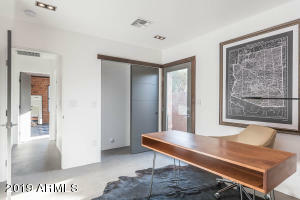 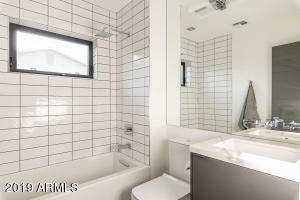 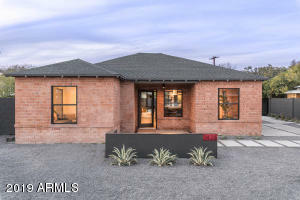 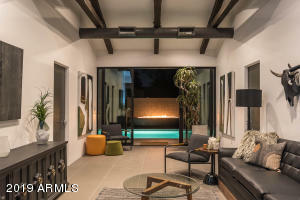 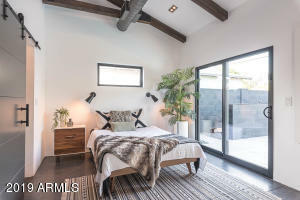 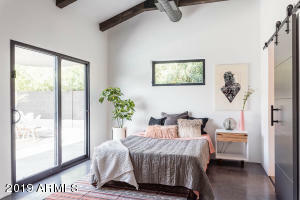 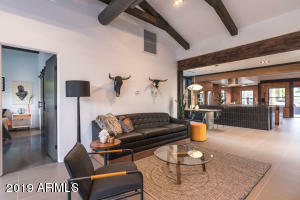 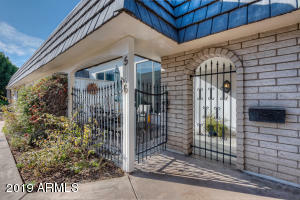 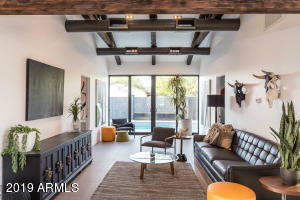 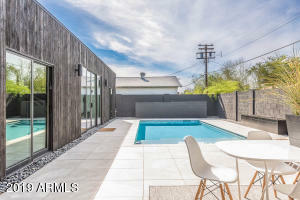 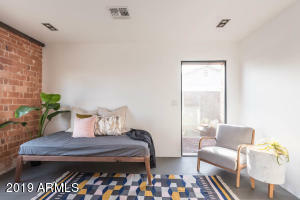 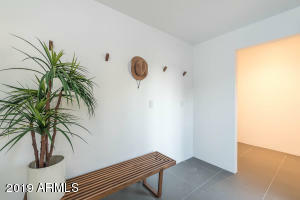 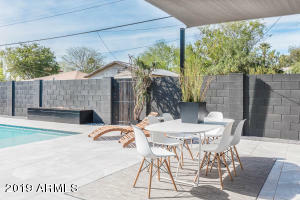 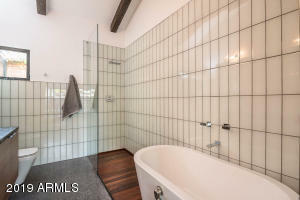 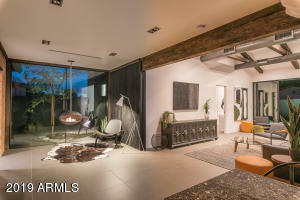 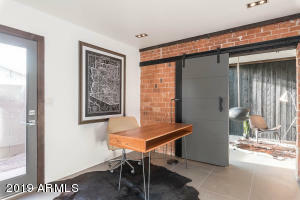 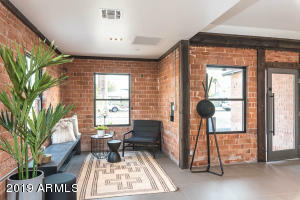 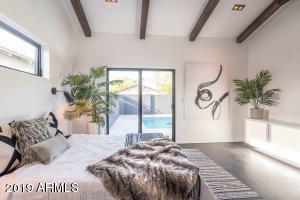 This iconic Coronado bungalow was stripped down to its four brick walls, and lovingly transformed into a 4 bedroom 3 bath gem. 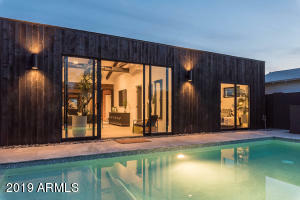 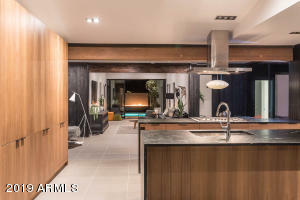 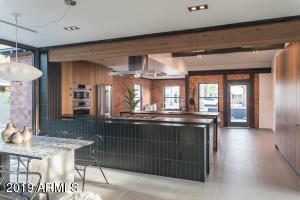 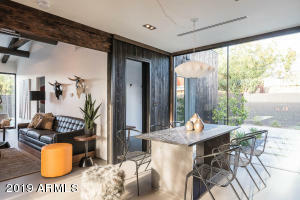 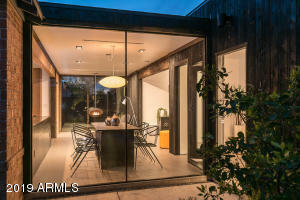 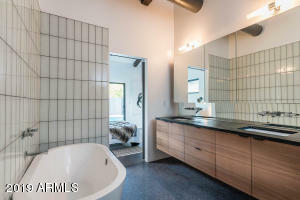 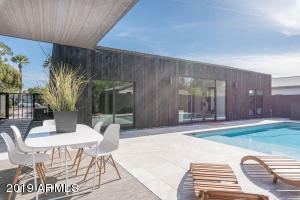 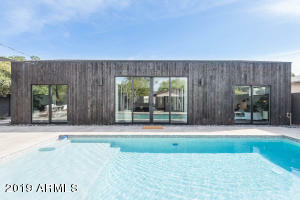 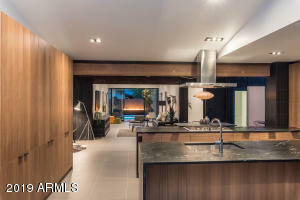 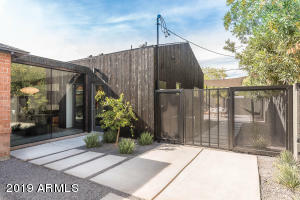 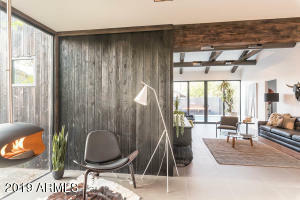 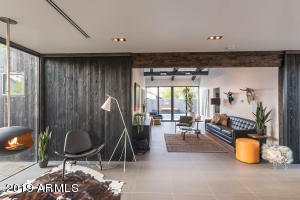 A glass umbilical joins the original bungalow to a stunning addition accented by Shou Sugi Ban cedar walls, exposed duct work to create roughly 2277 sf of modern open living space. 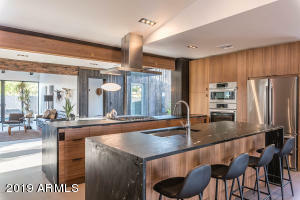 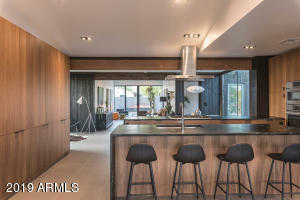 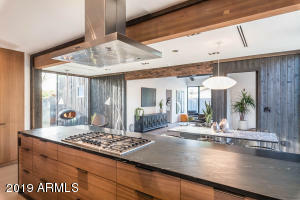 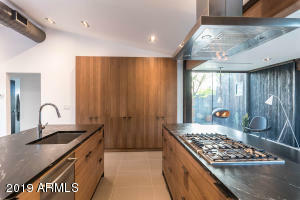 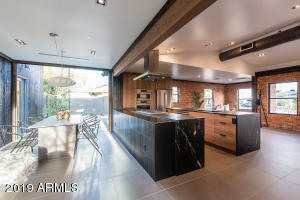 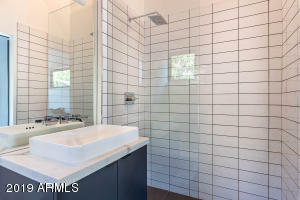 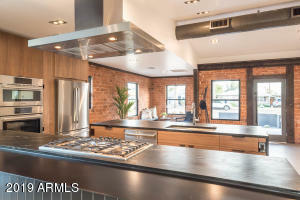 At the center of the home, the kitchen is features soapstone waterfall countertops and stainless steel Bosch appliances. 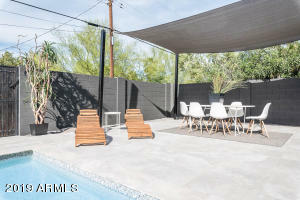 The backyard patio, pool and fireplace are ideal for entertaining.